Which bbq suppliers should you buy from and how do you know which is the best for you? If you're like me you'll probably weigh up how many people it's going to be used for and I don't mean just for family, unless that's what you intend, or do you invite friends and family around, which is what most of us do! If you look at the size of the barbecue you know roughly how much you'll be able to cook at any one time instead of cooking small amounts often. OK if you've got a volunteer chef but not much fun if you're stuck at the barbecue all day while everybody else is 'tucking in' and drinking all the vino! Far better to opt for a larger model and one that's probably fired by gas. There's lots you can buy at B & Q, Amazon and eBay with good descriptions for each model and look out for good ratings, this means a lot, because without seeing it and trying it out you'll need the ratings to help you decide. I'm biased towards brick pizza ovens and wood fired ovens because of the exceptional heat retained and the diversity of food you can cook, it also free's up time so that you're not constantly turning food. If you're not familiar with pizza ovens look at the info available on the web or the types elsewhere on this site. The other choices are what happens to your bbq after cooking, who cleans it and do you use a cover or put it away under cover. If you've spent a lot on it you need to put a bit of effort in to looking after it until your next sunny day's get together. The bigger units seem to offer the best choices as these come with side panels where you can store food prior to cooking and place cooked food on afterwards. 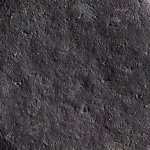 Gas I think is the best option for me as using coals is a little bit more work to clean when you're done and the waiting time's a killer when everybody's waiting for food. 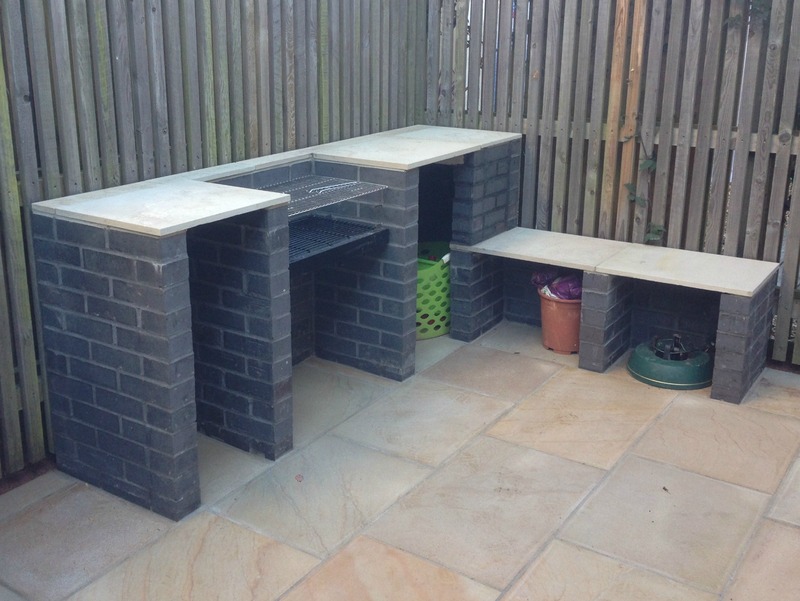 As a landscaping company we're asked to site bbq's in a permanent position, sometimes building brick housings around it for convenient cooking and quite often we build a barbecue completely from brick or stone. These can be quite elaborate but very functional and they last for years. Our new barbecue showroom supplying Wales and the West will be opening shortly. If you decide that you want to buy a barbecue for your garden, we will help you design and then build any style or size in the setting of your choice. Whatever you decide, please email or call for advice, should you need any help.